Prolific Icelandic artist and Brooklyn native Hólmar is next up on Get Physical with a pair of superb originals, while he also serves up a remix of a track by Bluetech. 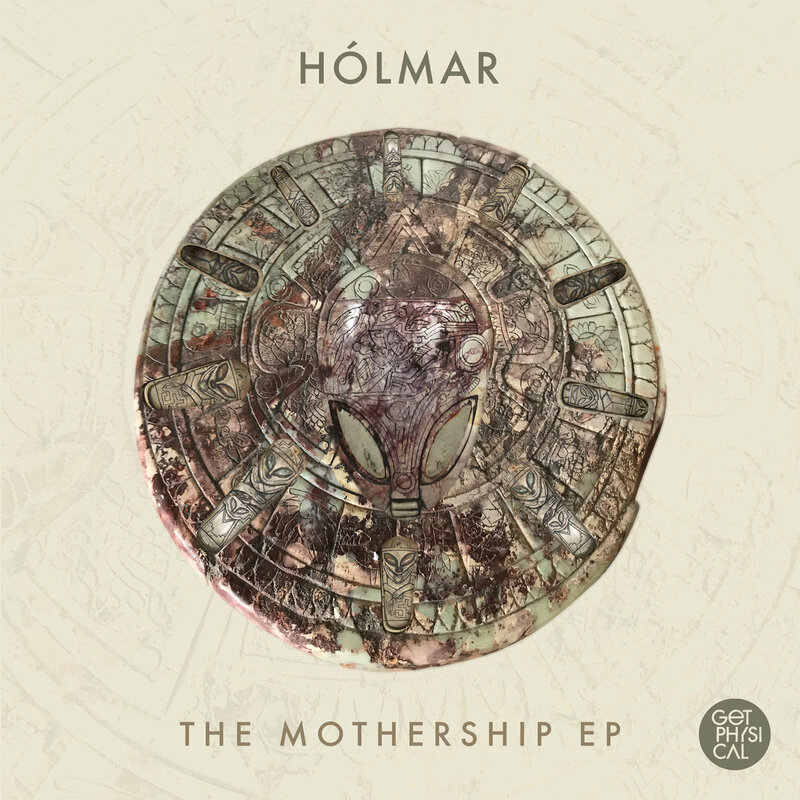 Hólmar was formerly one half of the Thugfucker outfit but now he goes solo and is on his own musical adventure. He has been part of various other collaborations such as Lovestruckk with Nico Stojan, Theory of Light with Brian Cid and The Birds Fly South with Maxxi Soundsystem before now. His organic solo sounds always fuse house, disco and weirdness into fun new forms and this new EP is no different. The release opens in style with ‘The Swirming Mermish’, a brilliantly slow-burning, deep and cavernous house track with warm rolling drums and an atmospheric sense of late night ambiance up top. Distant percussive sounds and twinkling keys keep you locked as this tense but inviting track unfolds with real emotion. His other original is ‘The Nanananinai’, a perfectly loose house groove with sliding hi hats and bird calls, warped bass and a playful sense of groove. It’s a naturalistic track that really elevates your spirits with its musical lushness and angelic vocal sounds. His final trick is to remix Bluetech’s ‘Worthy’ into an epic ten-minute piece. This moving bit of electronic music has exotic male vocal chants and pressurised bass. 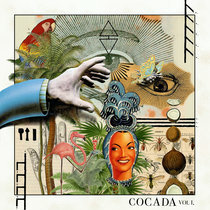 It’s an elongated trip into hypnotic, soul soothing sounds that ebb and flow in absorbing fashion.